Reading: A New Phase of Startups: Crypto For Kids? In a market dominated by adults, children have found it hard to find entry points into the cryptocurrency space. However, companies such as Pigzbe, have genuine power in making sure kids are ready for the future of currency. Children and Cryptocurrencies: A Good Mix? It is undeniable that cryptocurrencies have taken the world’s attention over the past year with many mainstream companies and media companies approaching the topic of cryptocurrencies and blockchain technology. A common saying which Bitcoin users like to use is “Until my grandma is using Bitcoin, we have not reached widespread adoption.” However, what this saying fails to leave out, is the 2.2 billion children all across the world who have still yet to figure out the appeal and benefits of cryptocurrencies. If cryptocurrencies are to be adopted for the near future, the children of today will need to figure out how to utilize this amazing new technology. Pigzbe, a new blockchain startup focused on children, hopes to do just that. 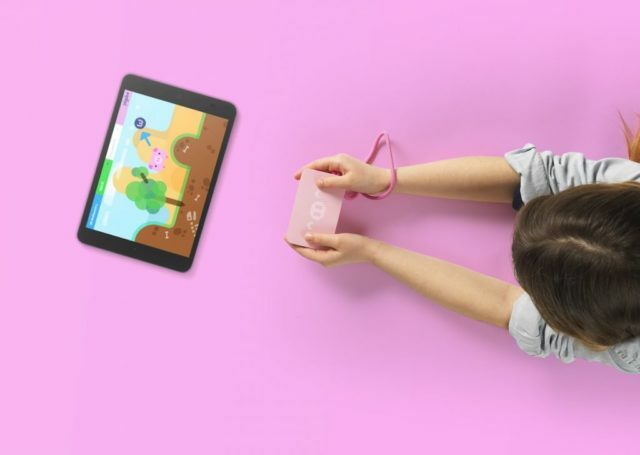 Pigzbe utilizes a kid-friendly cryptocurrency hardware wallet which runs along an interactive app in hopes of attracting kids to the idea of cryptocurrencies and related technologies. The hardware wallet which they produce, is an attempt to throw the classic concept of the piggy-bank on its head. By using the “Pink Pigzbe”, as the Pigzbe team likes to call it, children can begin to learn basic economic values along with a look at the future of money. Think of Pigzbe as a tool to support parents in teaching children the principles of earning, saving and managing money in an exciting and non-threatening way, while providing them with an entry point into the world of cryptocurrencies. By allowing for the children to play around with this new iteration of the Piggy Bank, Pigzbe hopes that children will begin to understand the basic principles of money which will be essential as soon as they begin to roll their own dough. 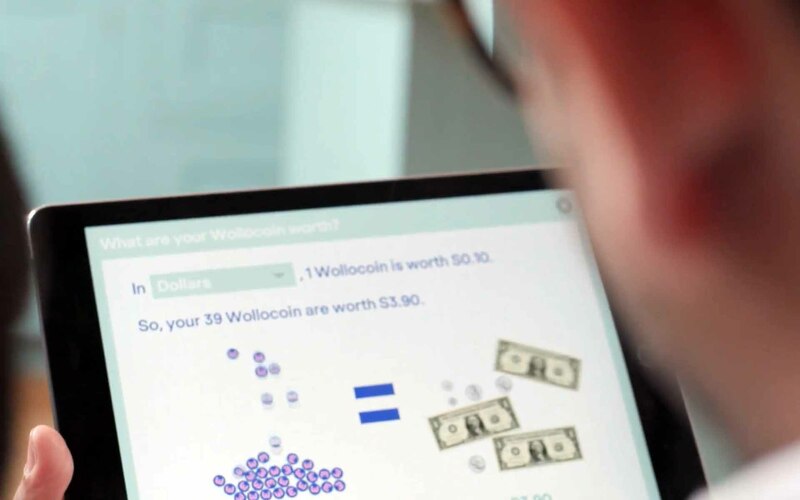 Along with the hardware wallet and app, Pigzbe utilizes Wollo, a Stellar based token, as a replacement for physical cash. To give this a bit of perspective, Wollo is to Pigzbe like dollars are to piggy banks. Pigzbe encourages children and families to use Wollo in the Pigzbe ecosystem as a method of financial interaction. Whether it be paying kids for chores or distributing allowances, Pigzbe has cemented itself as a way in which technology inclined parents can introduce their children to cryptocurrencies. The importance of financial and economic education at a young age cannot be ignored. Too many people today struggle financially and part of that is due to the fact that they were never taught basic financial literacy. Pigzbe has created their own sub industry in family friendly cryptocurrency technologies and, in doing so, addresses this problem in a fun, easy to understand way. Our goal is to accelerate the uptake of cryptocurrencies globally with a token, and a product, designed to empower the young and young at heart. Do you think Pigzbe will be successful in introducing cryptocurrencies to a whole new market, children? Please let us know down in the comments. Thank you for reading!